Discussion in 'Price Drops, Must-Have Freebies, and Deals' started by pkpkppkk, Apr 17, 2019 at 9:02 AM. Mass is everything in the universe. 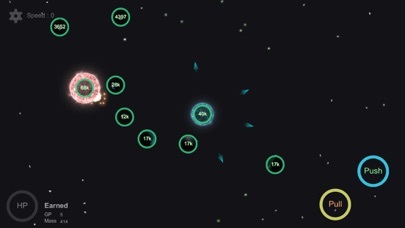 Biggest mass planet alway can destroy other smaller mass planets. 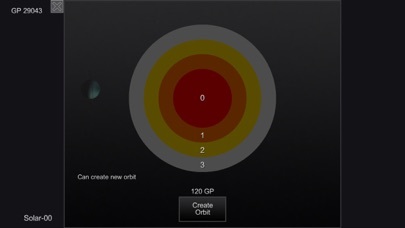 So, find smaller mass planets and absorb them, and away from heavy mass planet is the survival rule in the universe. 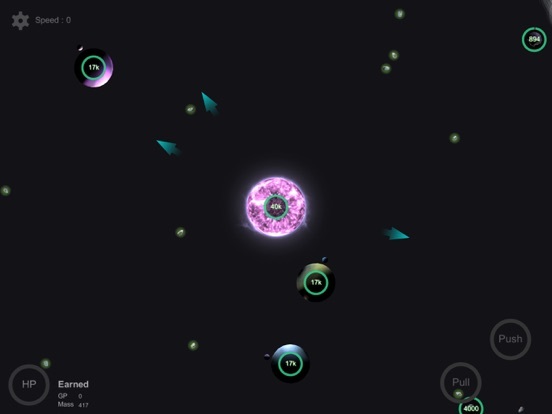 Also mass is available on everywhere, roaming the universe. 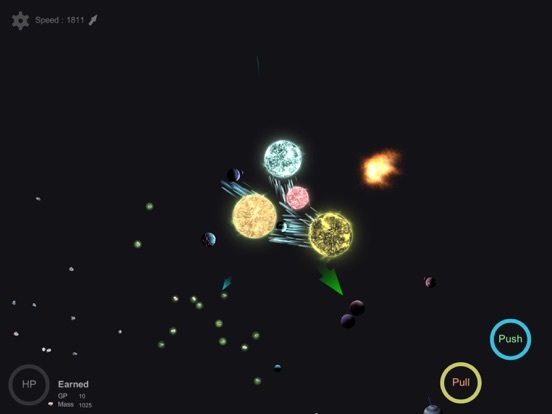 It is easy to find asteroids, absorb them to develop your planets. 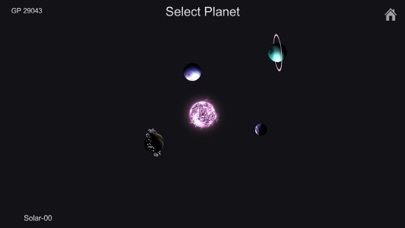 This game is mainly focus on develop and growth the solar system. Absorbing mass is slow and long term. 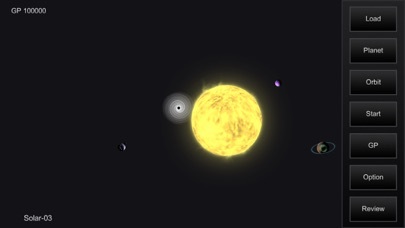 Once your sun has enough mass, it can be transform to neutron star or blackhole. 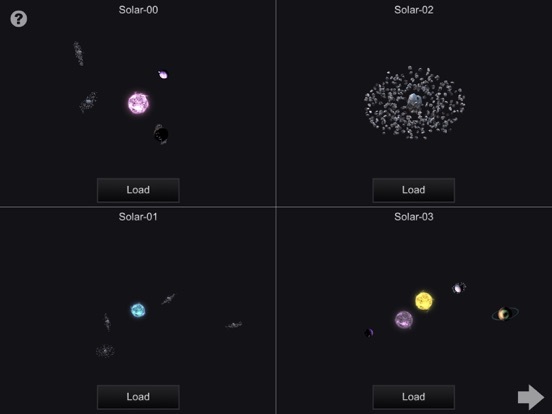 In order to let you freely build your dream solar system, we provide a 100 save area. 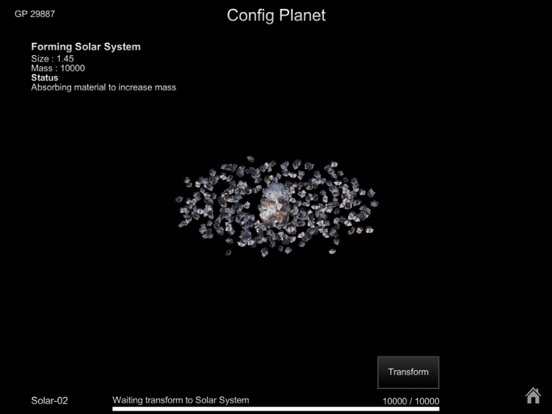 So you can build up to 100 different solar system. 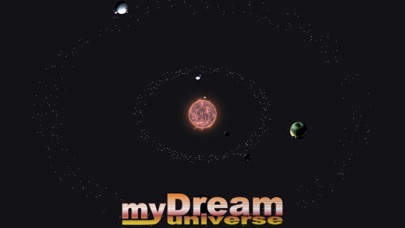 myDream Universe is a sandbox space simulation game. 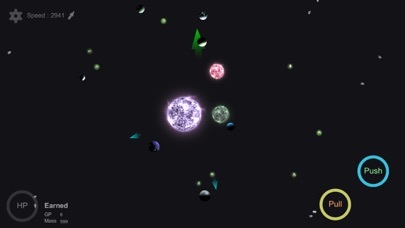 Start from a small asteroid absorbing other asteroids to form a solar system. 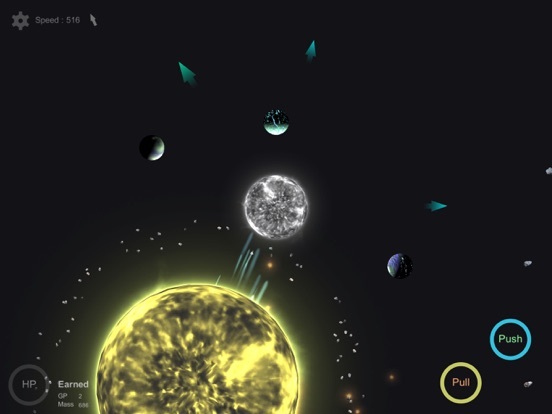 Roaming sandbox universe and discover wandering planets or solars, your solar system can earn GP and mass. GP is important to build your system. 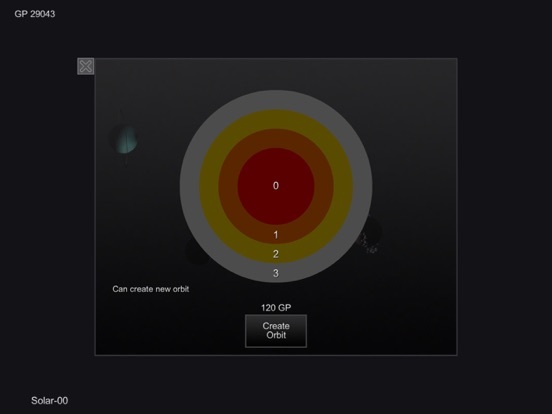 It is very easy to earn, simply roaming the universe and near other planets you will receive a GP. Mass is everything in the universe. 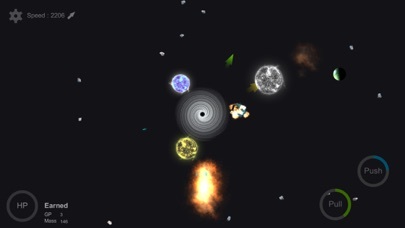 Biggest mass planet alway can destroy other smaller mass planets. 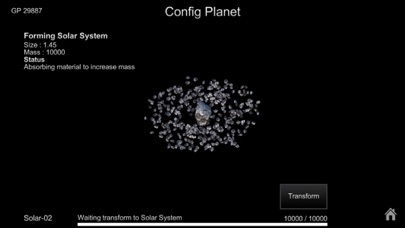 So, find smaller mass planets and absorb them, and away from heavy mass planet is the survival rule in the universe. 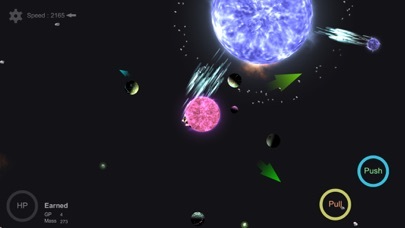 Also mass is available on everywhere, roaming the universe. 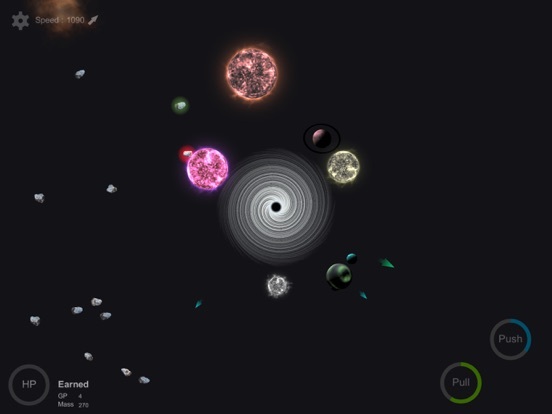 It is easy to find asteroids, absorb them to develop your planets. 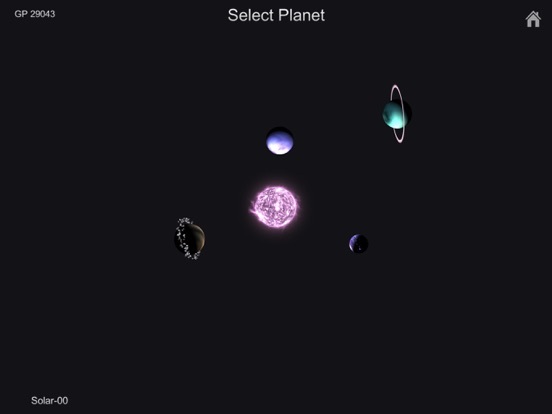 This game is mainly focus on develop and growth the solar system. Absorbing mass is slow and long term. 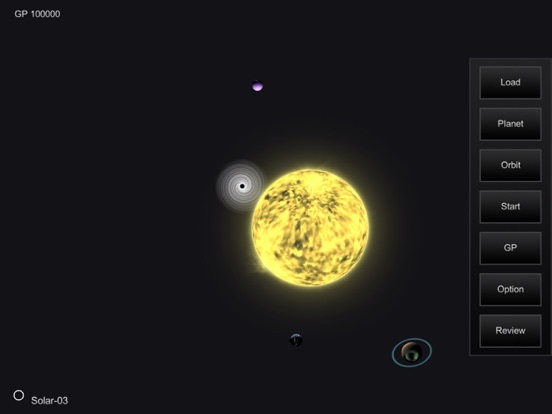 Once your sun has enough mass, it can be transform to neutron star or blackhole. 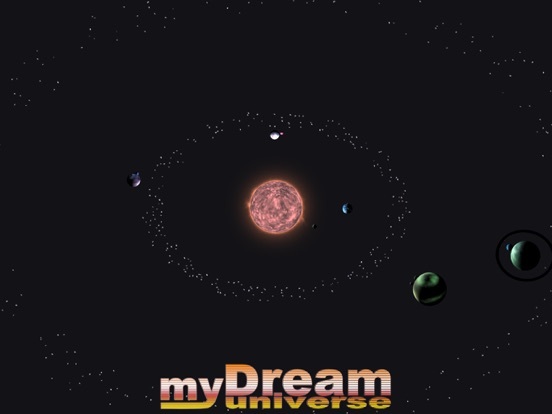 In order to let you freely build your dream solar system, we provide a 100 save area. 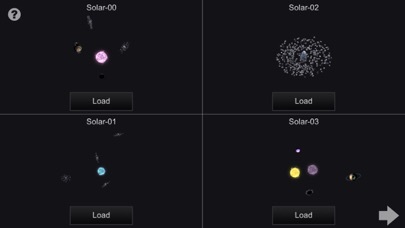 So you can build up to 100 different solar system.